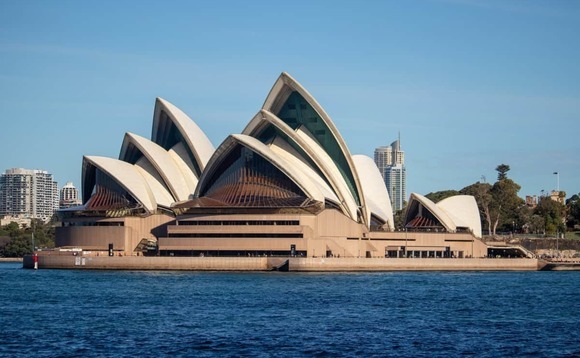 Australia is getting ready no make Sydney and Melbourne a no-go zone for new expats in a bid to tackle the population imbalance seen across the country and the challenges facing overpopulated cities. Statistics issued from the country's Department of Immigration reveals that one in ten people entering Australia relocate to a city within a period of 18 months and last year saw Sydney and Melbourne become home for 87% of Australia's skilled migrants. Both cities are beginning to buckle under the pressure, with housing, schools, healthcare and public transport struggling to take the strain of the growing population. Meanwhile, many other areas of the country are suffering from population decline. Changes in the structure of Australia's immigration visa policies are likely to include new regulations as regards where incomers are allowed to settle, although they're unlikely to apply to those with employer-sponsored visas who make up some 50% of new arrivals. For others, new visa conditions are expected to stipulate incomers must accept allocation to less populated cities and towns for at least a five year stay before being allowed to move to major cities. At present, a full list of cities which will be effectively prohibited to incomers has not been announced. Details have also not been released as the policies are still under review, but discussions are under way on a points-based system which allows fast-tracking of temporary workers who're happy to settle in smaller towns, cities and even in rural areas.